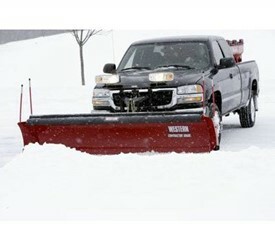 Western Snow Plows, a Milwaukee-based company that has been in business for over 60 years, has been leading the plow industry with top-quality equipment and machinery you can rely on. 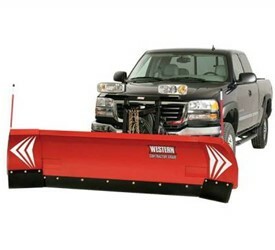 Advantage Trailers has partnered with Western Snow Plows to provide you with everything you need to tackle the winter months. 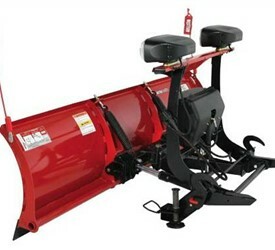 We carry snowplows, salt spreaders and virtually all other ice and snow control equipment. 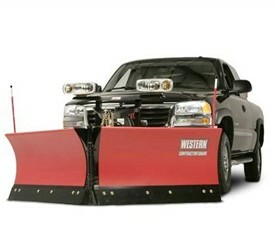 Whether you’re looking for ease of installation and removal, blade strength and rigidity, plow weight requirements for your truck, particular dimensions or any other specific needs, Advantage Trailer and Western Snow Plows have you covered. 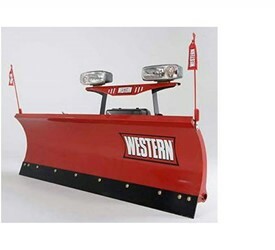 Our vast selection of snow plows includes extra-wide blade options, straight and V-Plow blades, steel and poly blades in various weights to suit your vehicle and your snow removal needs. 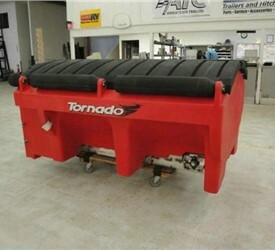 Advantage Trailer offers a wide selection of snow removal equipment, ranging from snow plows of varying widths and weights to low-profile tailgate and Tornado salt spreaders for your ice control needs. 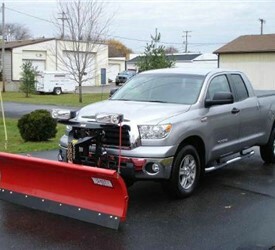 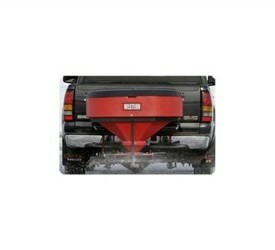 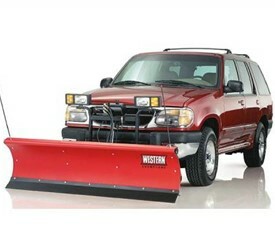 Several Western brand models are available for optimal ice and snow removal. 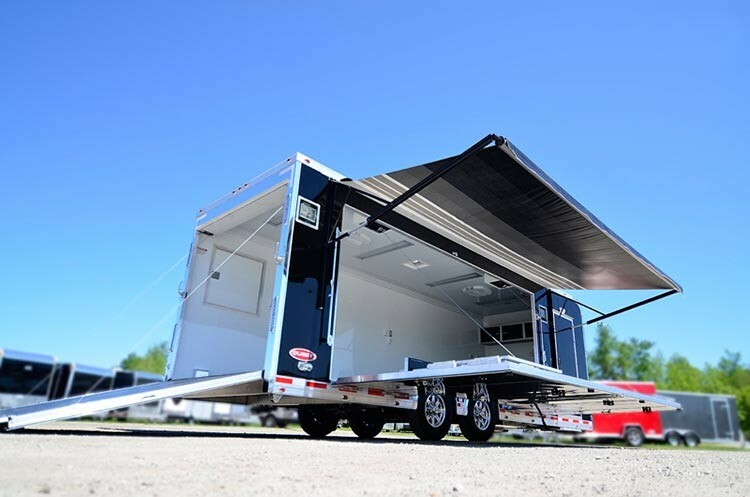 Advantage Trailers' seasoned staff of sales and service professional is ready to answer any questions you may have. 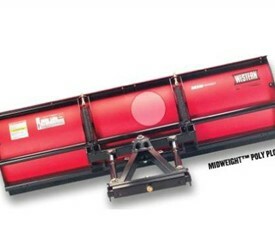 Browse our inventory below to get started!